The year is 2002. Brazil is winning the FIFA World Cup and the first cell phone to have a built-in camera is released in the US – yes, this story is THAT old. In the world of secure and reliable systems, Wind River releases VxWorks 5.5. Fast forward 16 years, VxWorks® 5.5 reaches its End-of-Life (EOL) status and the world is never going to be the same again. This is a particularly appropriate time to reflect on how Wind River’s technology has advanced and what is coming up next. The VxWorks 5.5 story is a good example of Wind River’s steady commitment to its customers. For 16 years VxWorks 5.5 customers have been relying on a steady flow of product support and maintenance, receiving defect fixes, security updates, and getting advice from Wind River product support every single month, every single year, for every single device. This is almost more than three times the typical release lifespan, considering an average product lifecycle of 5 years. VxWorks 5.5 reached its End-of-Life (EOL) stage on July 1st, 2018, in accordance with the Wind River Product Lifecycle policy; it is now time to say goodbye to a workhorse of industry. 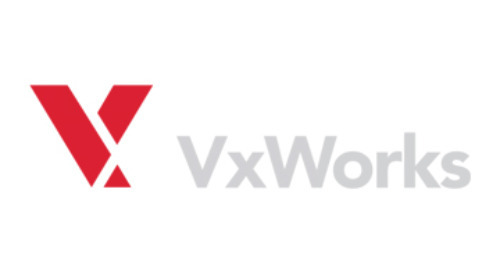 Many customers have relied on the steadfast environment that VxWorks 5.5 has provided and each project has a unique story to tell. One of the most publicized examples is the Mars Rover. NASA Jet Propulsion Laboratory (JPL) relied on Wind River’s proven technology for space exploration in the Mars Exploration Rover program. Wind River technology operated the Rover in real-time reliable operation enabling complex, mission-critical tasks, including trajectory, descent and ground operations control, data collection, Mars to Earth communication relay and more. We raise a glass to toast the end of the 5.5 era. Now, customers can either choose from the special EOL support options that are available or embrace the change and see what has been happening with VxWorks. 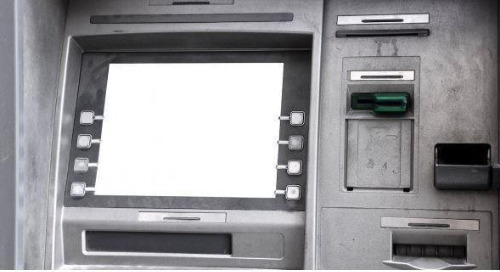 Adopting new technology allows customers to remain competitive in today’s marketplace. The world moves on, especially for software. 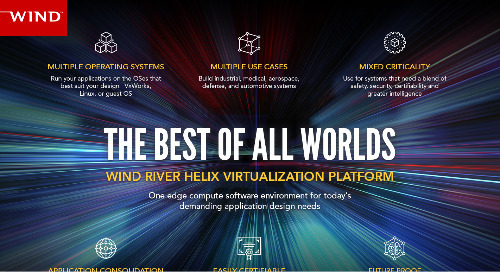 Wind River now has various VxWorks product releases that bring advanced technology to the most critical systems in the world. Wind River has always evolved its technology, from safety critical systems, to critical infrastructure and autonomous devices, and this attitude has served our customers well. For example, the current VxWorks release, VxWorks 7 SR0540, includes some exciting pieces of technology – networking updates to the Real-Time Network Stack (RTNET) giving support for IP Multicast, security updates to OpenSSL FIPS 140-2 Module, SSH server improvements, and Open Source Computer Vision (OpenCV) support just to name a few. Following this established pattern, Wind River will continue to incorporate the best technology into its products, introducing safe, secure, and reliable options for affordable safety critical and safety-certifiable applications. Ultimately, VxWorks is a core software building block that helps to power our customer’s solutions. The success of VxWorks 5.5 is really indicative of the success of you our customers and for that we say thank you. We’d like to thank customers for their continued support. For any additional questions, a Wind River representative is just a call away. We’ll answer, regardless of who is winning the FIFA World Cup this year.